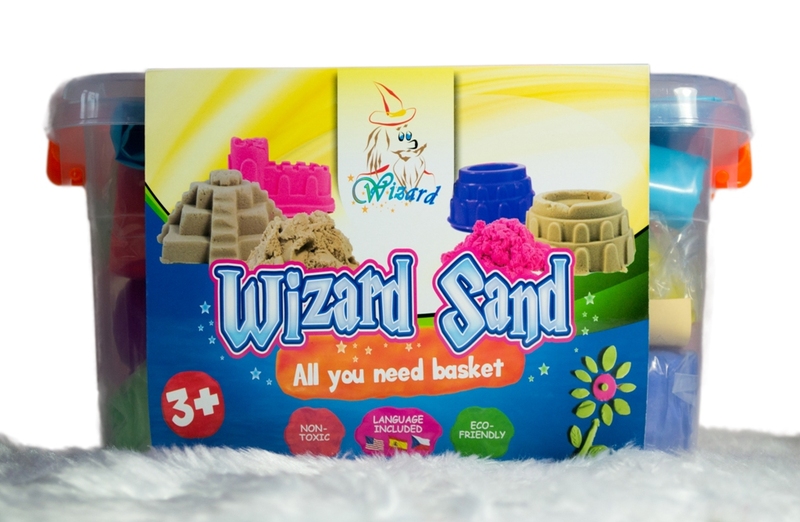 Wizard sand brings happiness, develops creativity and progress cooperation. 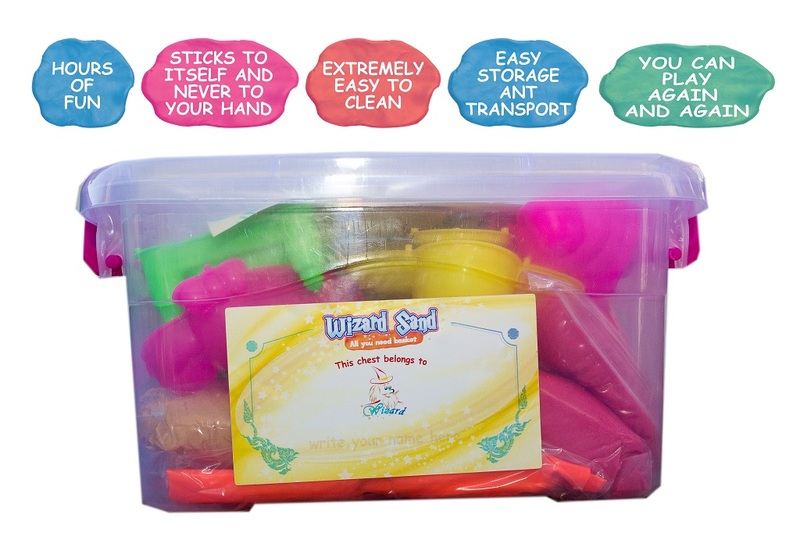 Wizard kinetic sand is an innovative squeezable material that is made by combining sand with a touch of polymer. 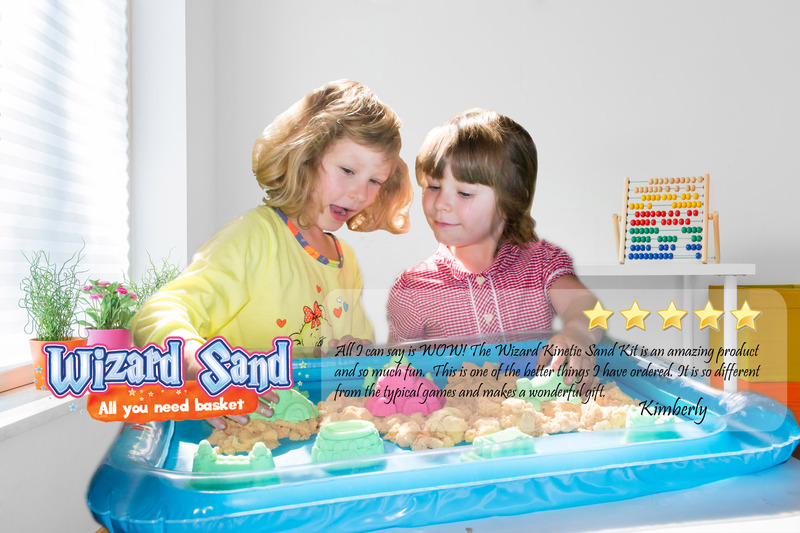 The consistency of the sand is extremely pliable, almost like liquid, but it holds a firm shape when molded. 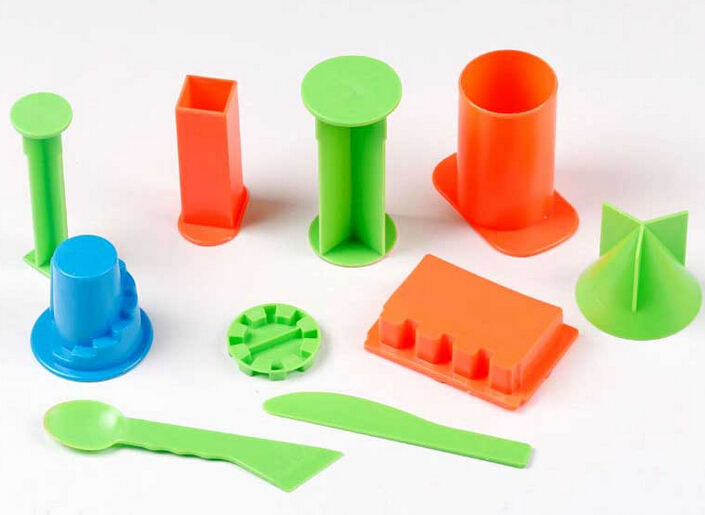 You can stretch it, mold it, pull it, cut it and even slap it! 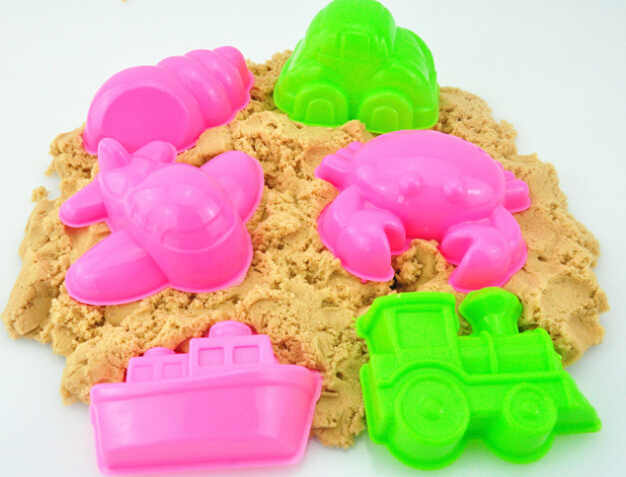 Unlike playdough, kinetic sand never dries out, is eco-friendly and 100% gluten-free. 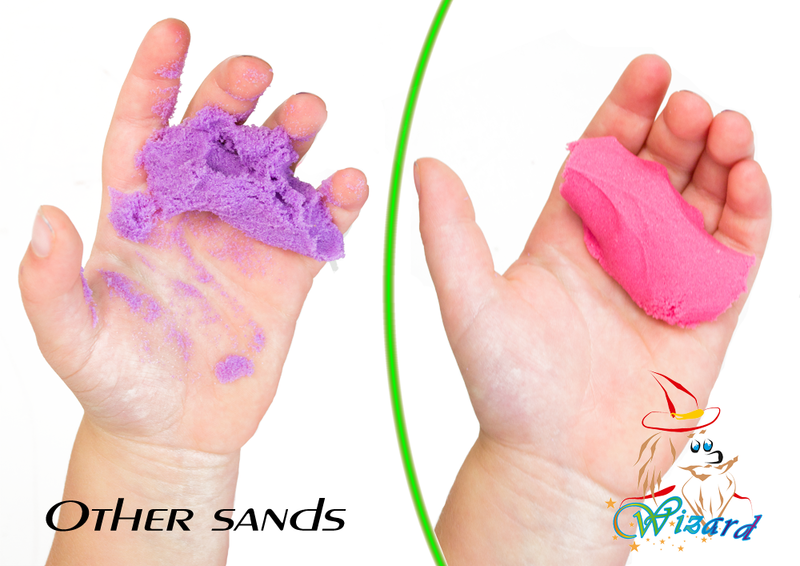 The sand sticks to itself and never to your hand, clothing or other surfaces making it extremely easy to clean. 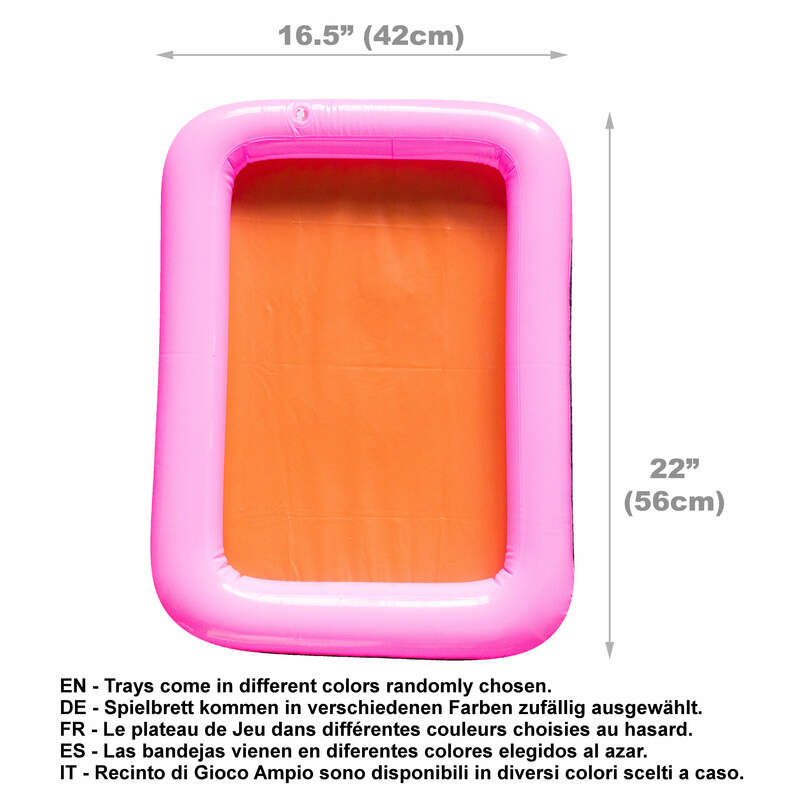 What can I find in "All you need basket"
What can I find in "Big Pack"? Got a leaflet with voucher or want to leave us message? 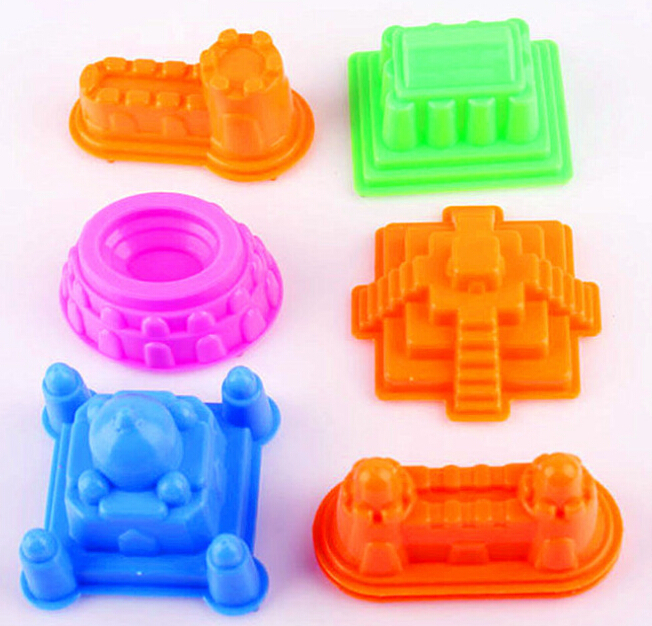 If you have a leaflet with sale voucher, please make an order througt this form. 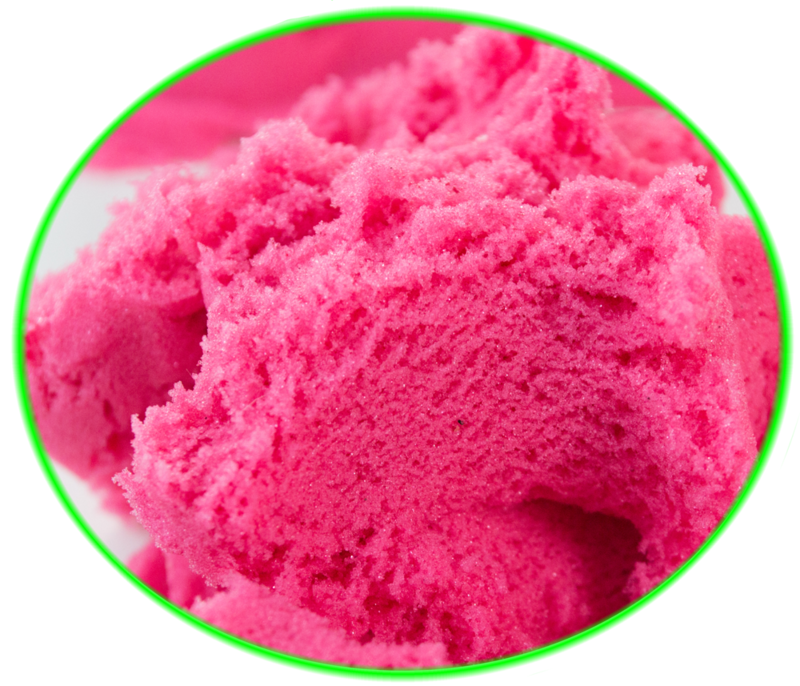 Feel free to join any message.